These cables are used to connect all the hardware destinations in a Local Area Network (LAN). 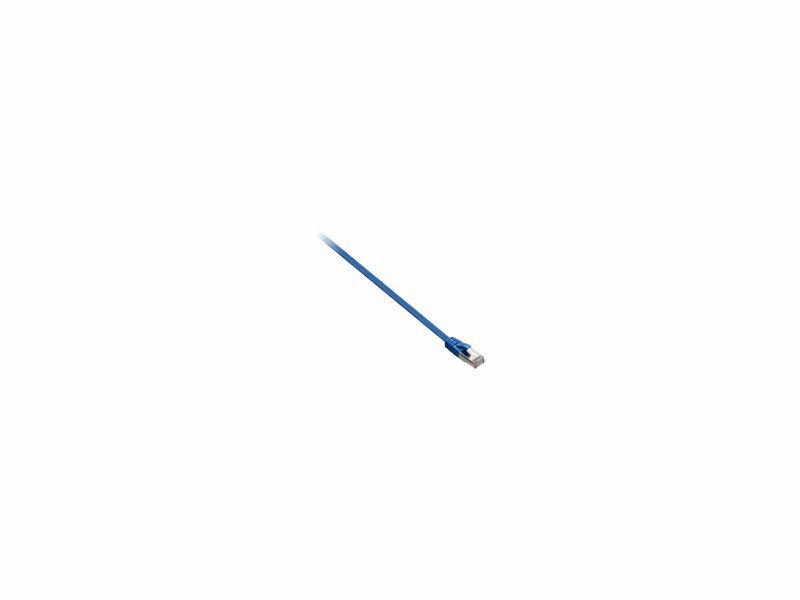 V7 RJ45 Cat5e patch cables are perfect for use with 10/100 Base -T networks. 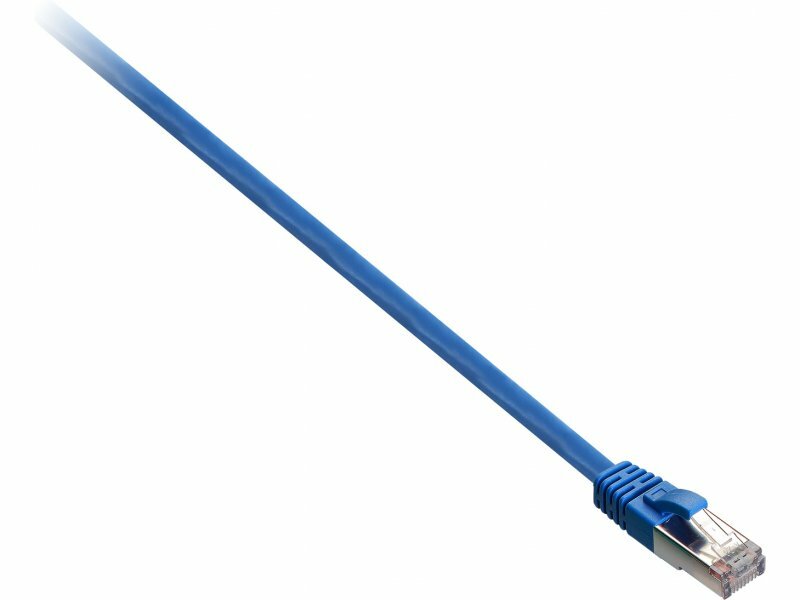 Connect your IT hardware to the network and offer reliable, practical, Gigabit-Ethernet performance. 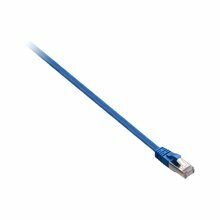 We are offering Cat 5e cables in shielded or unshielded twisted pair versions in different colors and lengths. - Compliant to industry standards – ETL-verified to TIA/EIA 568B and ISO/IEC 11801-compliant. - Performance tested – tested to exceed: 100MHZ. - Molded, snagless connectors . - Stranded, 24AWG, copper conductors.